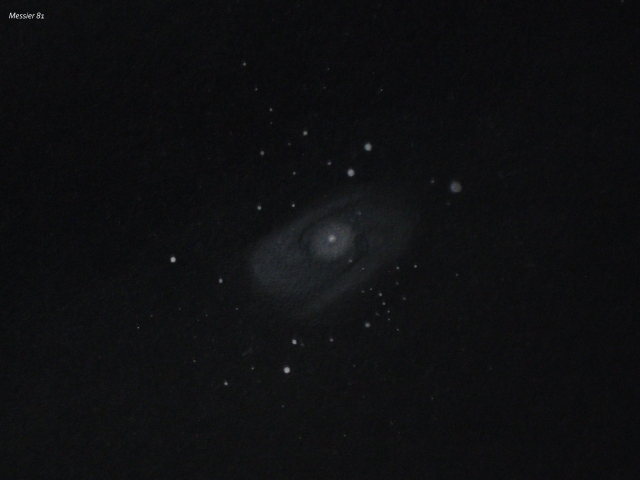 the sketch of M82 is really good. 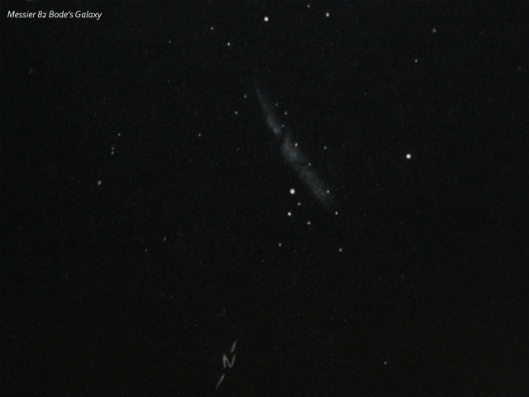 It shows the black band quite good, wich seperate the galaxie. Very nice work. Go on!! These are two very fine galaxy sketches. You have handled both of them very well. A pleasure to see them here. Very nice sketch Jay. I never have seen those Messiers because the light pollution in my city afecting URSA MAYOR.